Royal Living Magazine Presents The Great Outdoors Hunt! 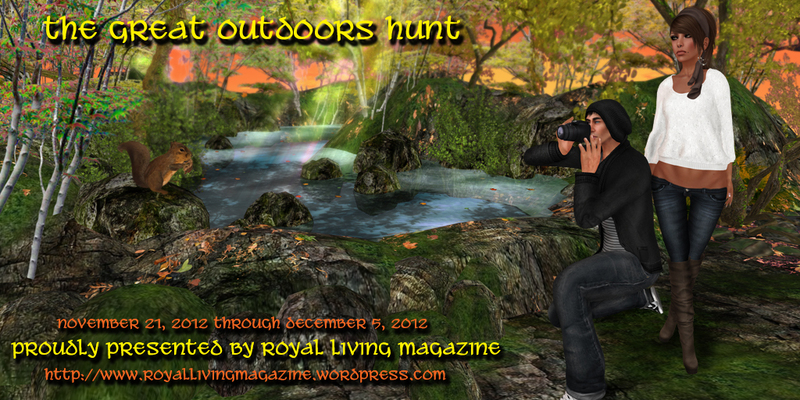 ≈ Comments Off on Royal Living Magazine Presents The Great Outdoors Hunt! November 21, 2012 through December 5, 2012! 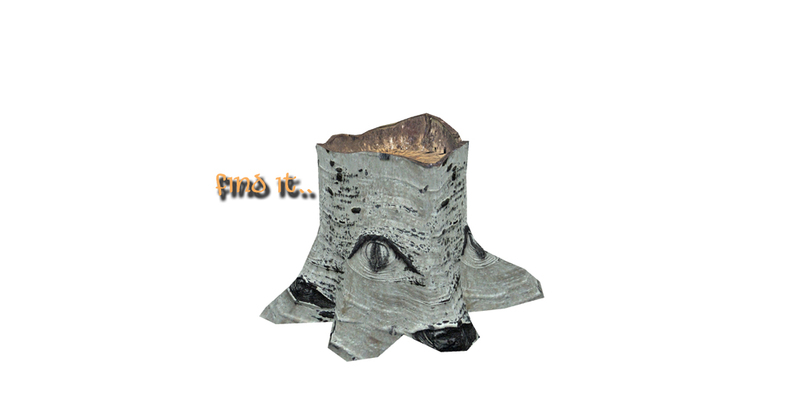 All are invited to join us on a great adventure through the woods and across the regions collecting wood along the way! 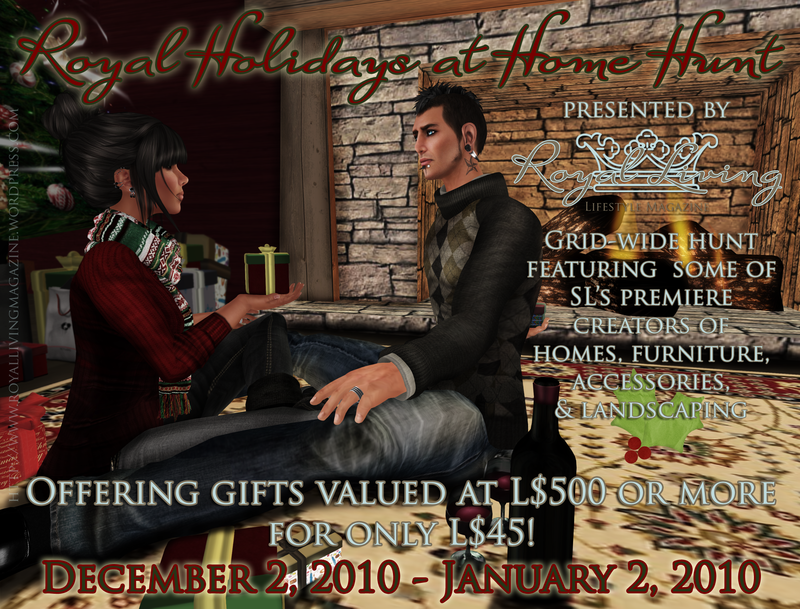 The latest hunt proudly presented by Royal Living Magazine features many of the best designers in Second Life! They have joined us to share wonderful giftys and even some exclusive items for only 45 Lindens each!! Grab your friends, some cute hiking boots and blaze a trail! 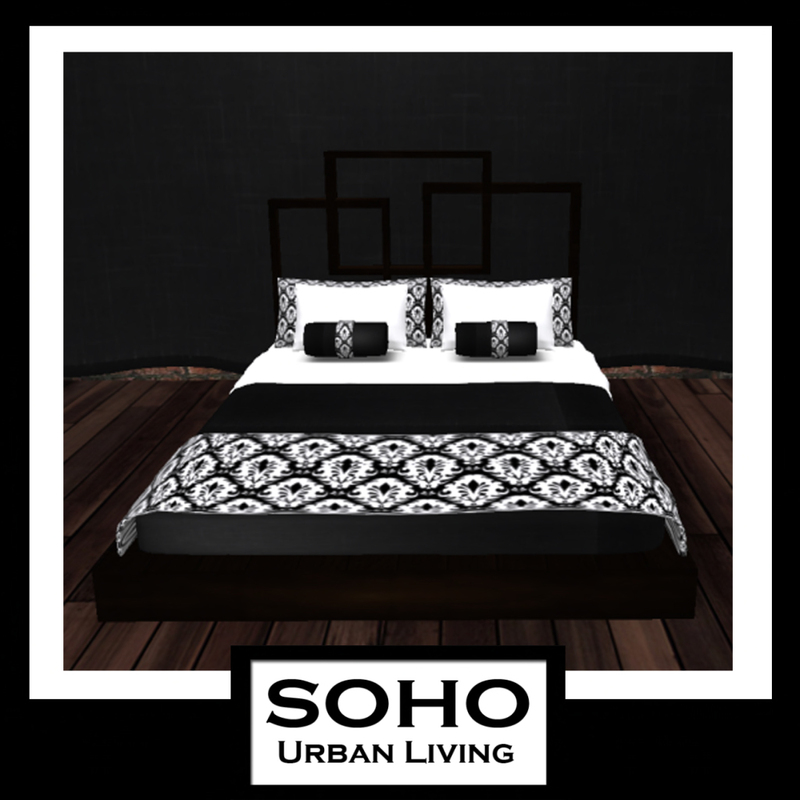 Trompe L’oeil – Exclusive Item! 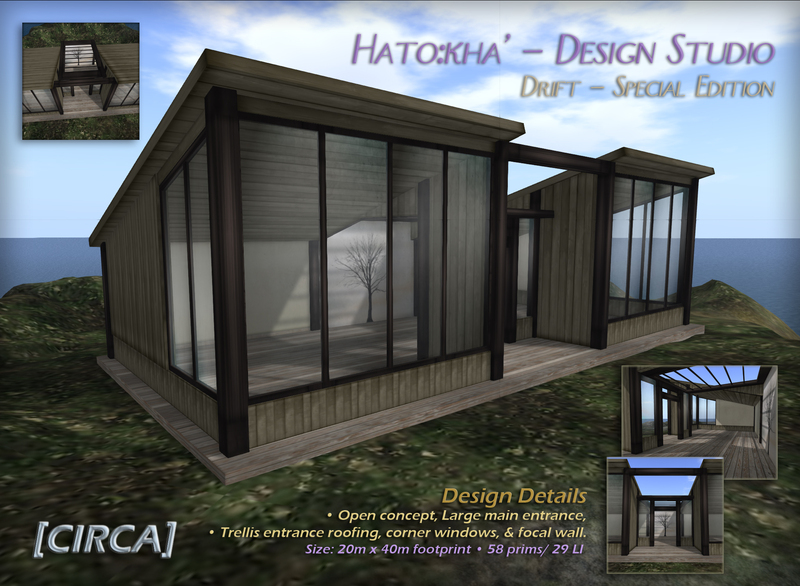 L & K Prefabs – Exclusive Item! 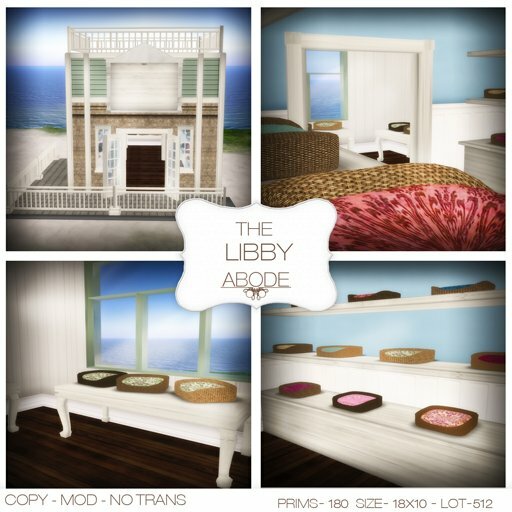 Tiny Spaces – Exclusive Item! Abiss Design – Exclusive Item! * =( Sorry for any confusion it would seem BagLady Design has left SL suddenly. We are excited to invite you to participate in our hunt! 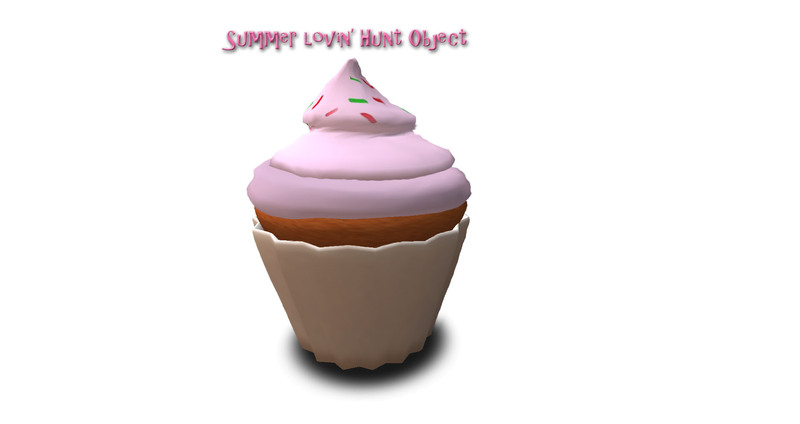 Every item in our hunt has at least a 500L value for only 45Ls each! We have a little of everything from home items to clothing to jewelry! Let the hunting begin! We did not hide landmarks inside the objects because it is hard to go to a rez zone to unpack everything!! Simply follow the SLURLS below or landmarks if you have an in-world notecard to go from store to store! The best station in Second Life has expanded from offering not only the best radio programming and DJ streams to creating DJ equipment! 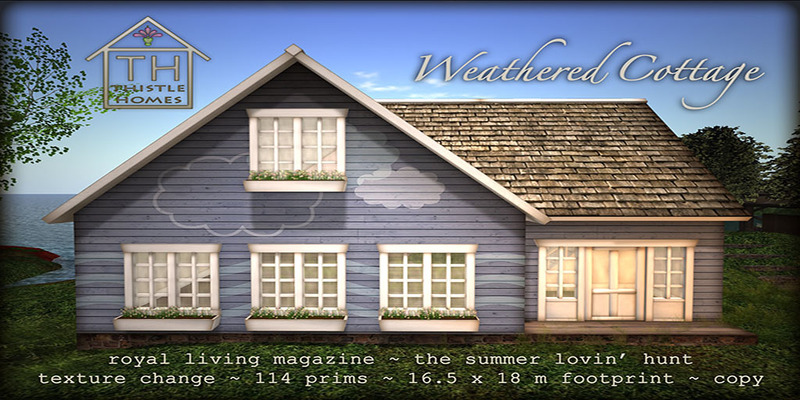 The inspiration behind Royal Living Magazine this land company has well over 150 sims and offers land owners across the grid the opportunity to create something beautiful with our free ownership program. Please visit http://www.royalproperties.net to preview the land currently available. 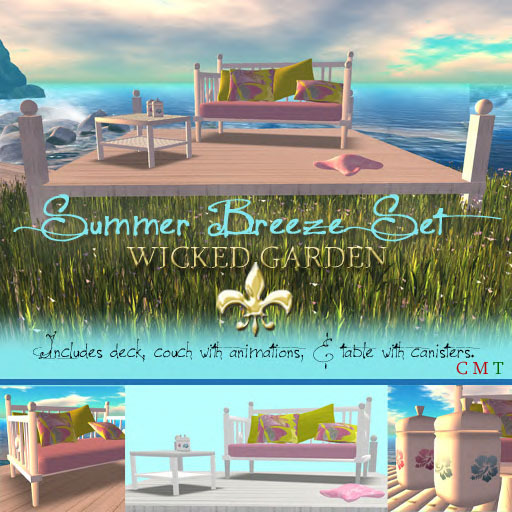 Construct has created this gorgeous beach DJ set, and their satellite shop is on the second floor in the Royal Living Magazine Primaholics Mall! The fantastic duo of Abiss Designs have generously placed two items out for this hunt – one on each sim. Do a jig across the grid to find the pot of gold at the end of the rainbow! you with a little love! 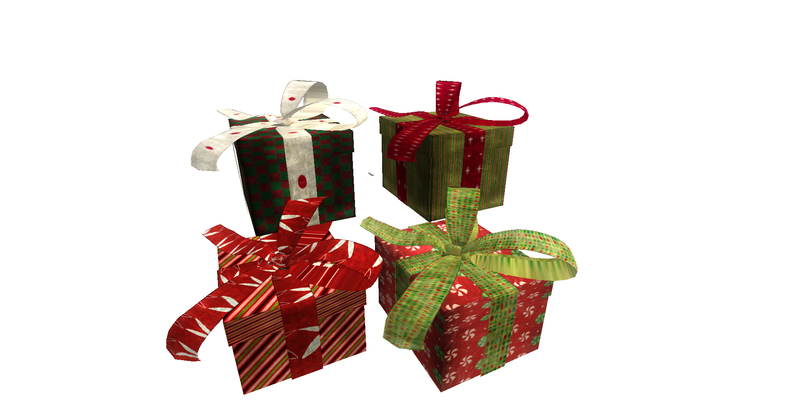 Each Lucky Prim Prize will have a 500 Linden Value for a small fee of 45Ls! Join the Royal Living Magazine Group to stay informed about the Hunt, Sales & Newest Releases! Where to begin chasing the shamrocks? Begin at the Royal Living Magazine Primaholics Mall! Special thank you to my mom, Jewell Munro. She is the creator of Teddy Bear Love among other fabulous creations and she offered this bear to replace the kitchen originally offered during this hunt. I found out a bit too late the ‘full perm’ kitchen I had purchased from xstreet was actually copy botted. I have reported this to Linden Labs, as well as, the original creator and banned this person from as many sims as I have access to. My sincerest apologies I do not tolerate copy botting and do my best to support all content creators. Thank you for your understanding. – A Miro Skin in Fair, in a special make-up, with cleavage and non-cleavage options, as well as light and dark brows. – Two sets of mouth leaves. – One holdable plant with in-built pose to override most AOs. 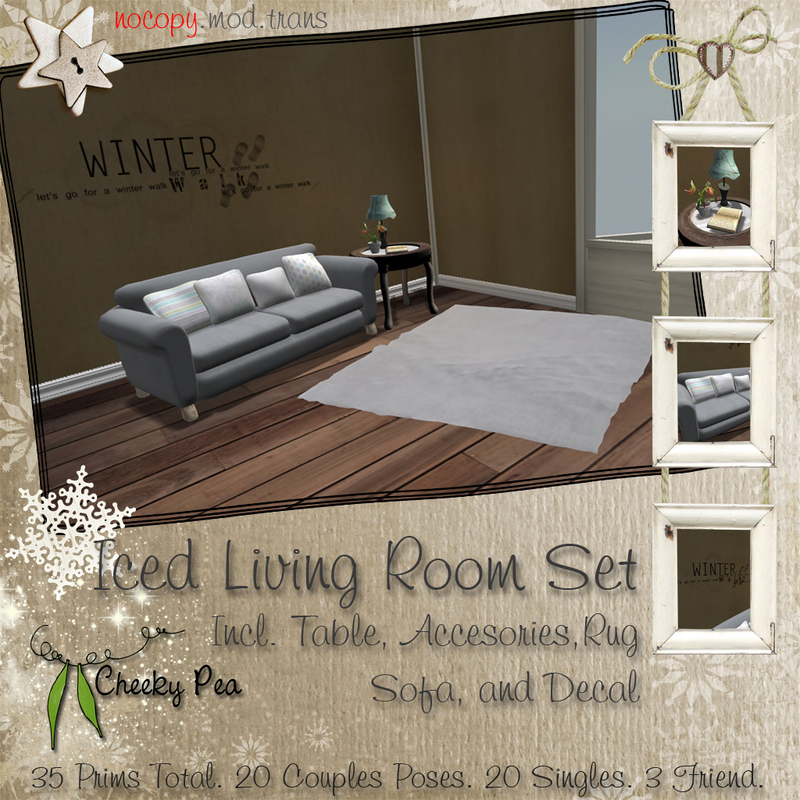 – Three decorative twisty, twiggy plants to dot around your home, ranging from four to six prims each. We hope you enjoy the Lucky Prims Hunt!!! Thank you very much to all of the wonderful hunters who make events like this so much fun and worthwhile!